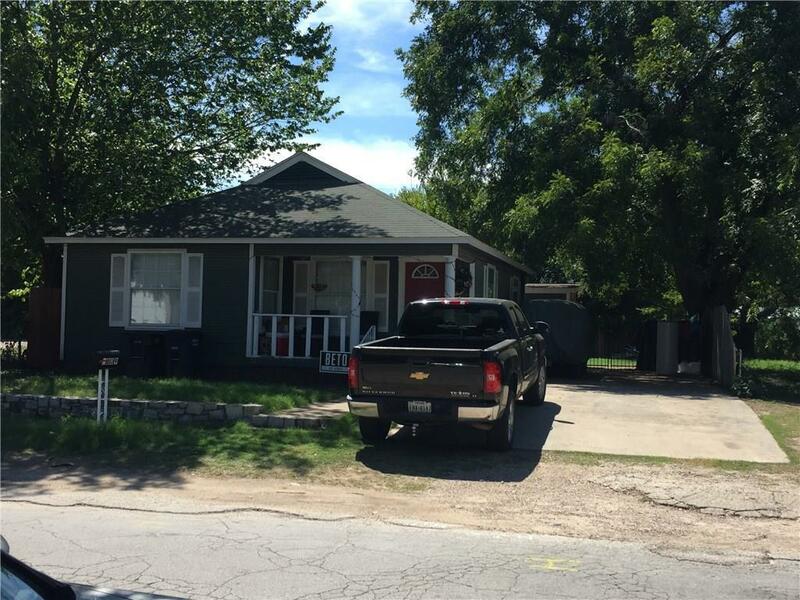 Great investment opportunity near Museum District, West 7th Development, 2 blocks from Montgomery Plaza. Property is surrounded by bars, restaurant, shopping centers etc. Value is in the land. Offered by Jose Rojas of Keller Williams Realty Ftworth.